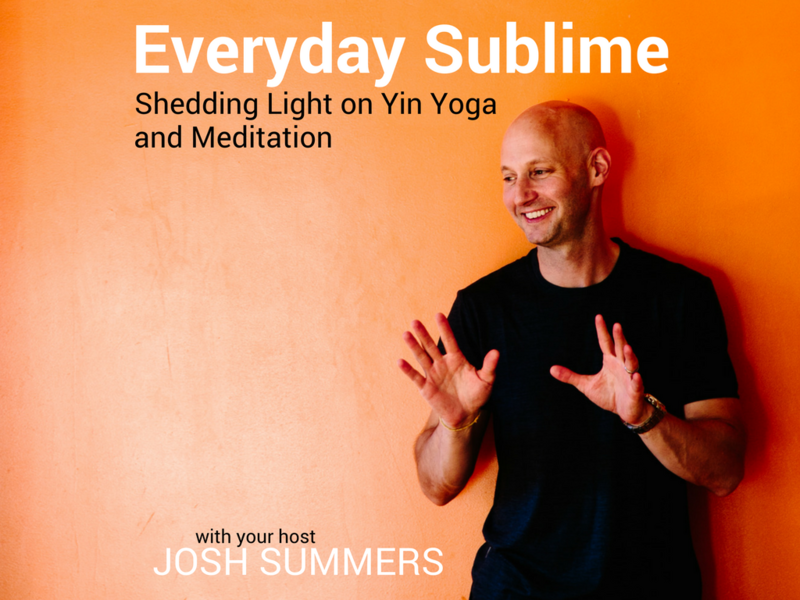 You are here: Home / What Is Yin Meditation? Yin Meditation is a way of practicing meditation that parallels the approach to yoga that you will find in Yin Yoga. But before looking at what Yin Meditation is, it’s helpful to step back and consider what meditation is more generally. Simply put, meditation is a kind of mental training. Meditation practice is something one does that exercises and develops either focused attention or other qualities of your mind. The term “meditation” itself, is actually quite vague. To say, “I practice meditation” is about as specific as saying, “I play sports.” Just like there are many different kinds of sports involving different aptitudes and physical skills, there are many kinds of meditation involving different mental skills. For example, some types of meditation strengthen focus, others cultivate feelings of love, and others develop moment-to-moment awareness of whatever is happening right now. Different types of meditation train different mental skills. As a way to help make sense of all the different kinds of meditation, I like to distinguish between two general approaches to meditation, which I’ll refer to as Yang Meditation and Yin Meditation. 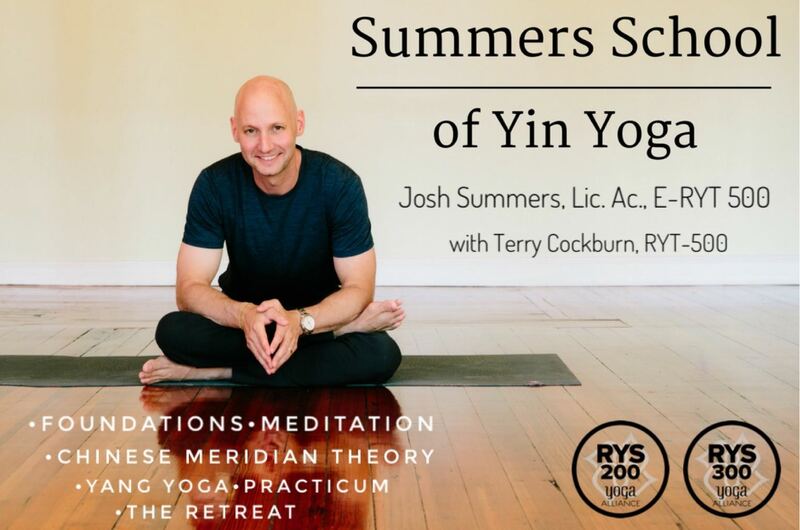 In contrast to meditating with an emphasis on controlling or directing your experience, Yin Meditation begins with the intention to cultivate Yin qualities of mind in relationship towards all experiences that come up during a period of meditation. With Yin Meditation, rather than trying to direct the mind to the breath, body or mantra, a Yin meditator would begin with an intention to develop Yin qualities of mind – receptivity, allowance, reflection, and tolerance – in relationship to their experience. In other words, instead of trying to control what their mind is attending to, the Yin meditator can emphasize the quality of receptivity they have towards any experience. 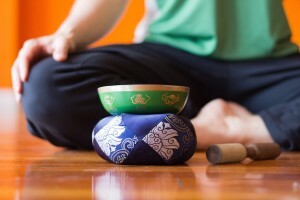 Where Yang Meditation often tries to shape the meditator’s experience to conform to certain ideals, such as grounded presence, or non-attachment, or sharp clarity, Yin Meditation emphasizes ways to support the meditator to better understand more closely their actual experience they have while meditating. In Yin Meditation, all experiences are valued equally. 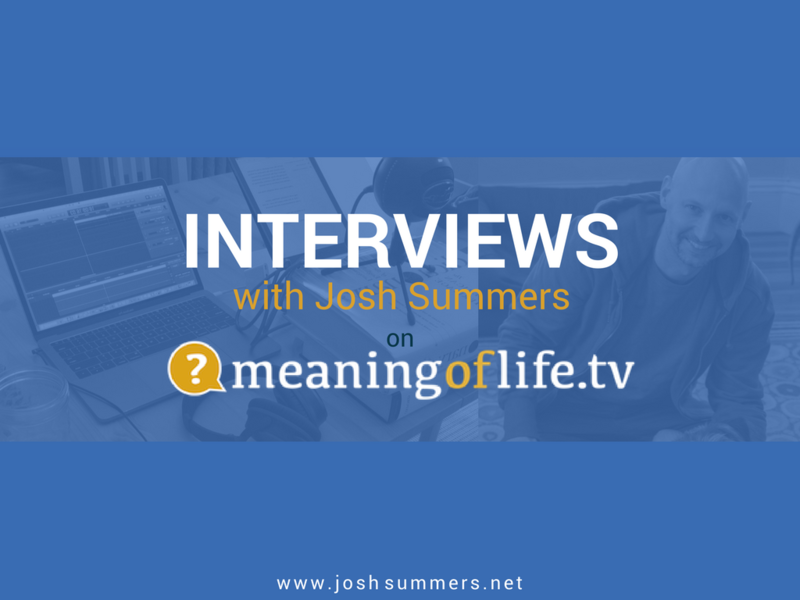 There is no hierarchy between optimal and suboptimal meditative states. In Yin Meditation, all experiences are held as valuable for self-discovery and self-development. By emphasizing gentleness, receptivity, and curiosity towards one’s inner life, Yin Meditation often relaxes tensions and frustrations that commonly arise in Yang Meditation practices. And ultimately, in promoting insight and greater self-knowledge, Yin Meditation aims to support compassion and wisdom in one’s life. 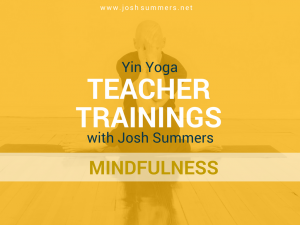 If you’d like to study Yin Meditation with me, please see this list of upcoming teacher trainings.